If you and a few family members or friends are looking at group travel to Netherlands or a group trip to Amsterdam, do it. 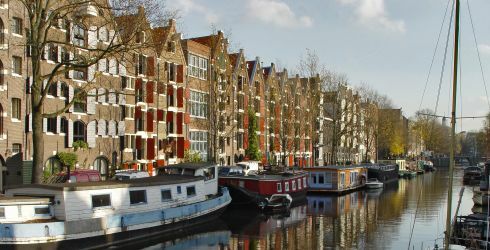 Group trips, especially to such a charming country like the Netherlands, is guaranteed to be a great time, both soaking up Amsterdam's canal culture or taking the train to explore more of the countryside in this tiny country. Did you know that groups of travelers are eligible to receive discounts on their group travel to Netherlands? Additionally, depending on the size of your party, the organizer might be eligible for free or heavily discounted travel. Creating the ideal itinerary for your group travel to Netherlands is not easy. The needs of the group can sometimes be at odds with the needs of individuals, so any itinerary needs to ensure both structured and unstructured time is available. Working with an expert can help you to make sure you're getting good value for your money and ensuring a good travel experience.